Each year extremes of weather cause PCS to consider closing school or modifying the school day. 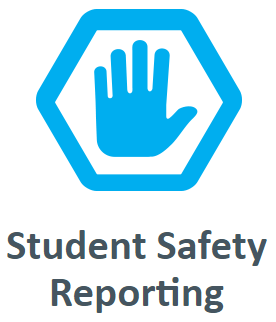 The Superintendent, or the designated representative, is authorized by the Board of Education to make these judgments. In the event of closure or the modification of the school day for emergency reasons, such announcements are posted on this website and made through television channels 2, 7 and 22; and on local radio station WPTW. If a one or two hour delay of the start of the school day is called, the start of school services and the school day is delayed for one or two hours. Schools may adapt the class schedule within the shorter school day. 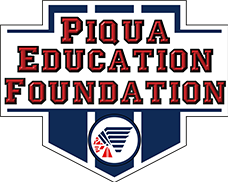 To comply with Ohio law regarding the number of calamity days permitted in a school year, make-up days in Piqua City School District may take place in 2017-2018 from June 4 - June 8.